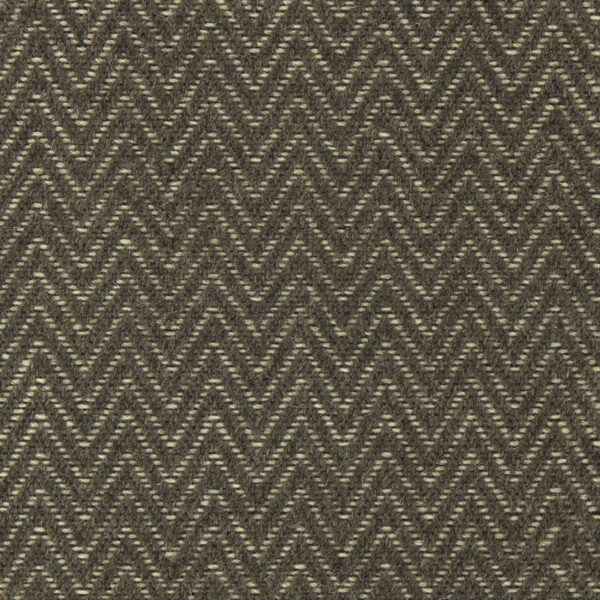 Aspen is a classic herringbone pattern, enriched with the use of natural, heathered wool. A new take on this time-honored pattern, Aspen will bring a textural richness to any room. 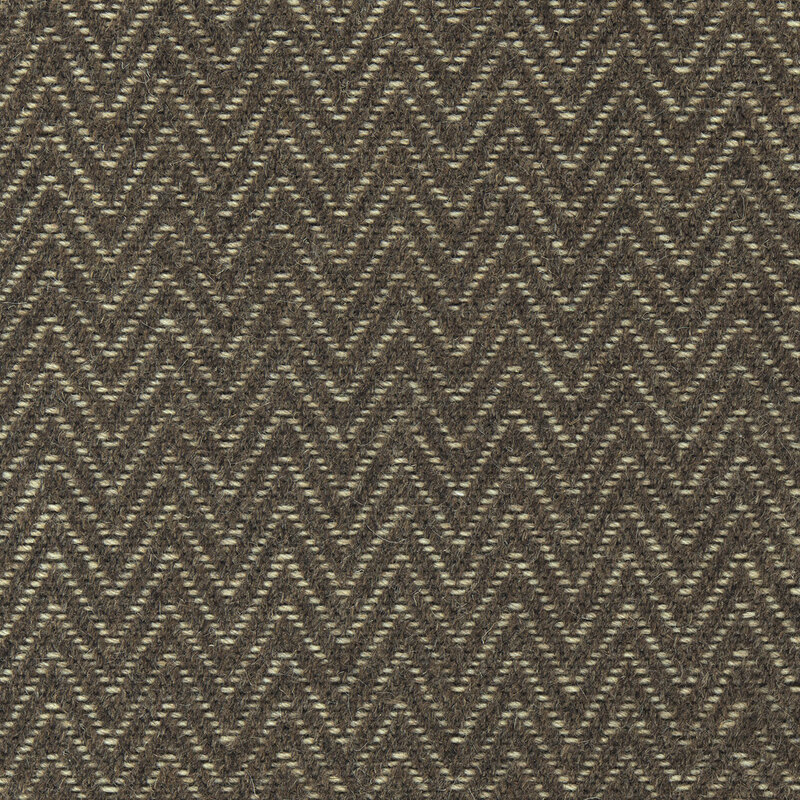 This flat-woven carpet is handwoven and available in two color choices, a rich medium brown and sophisticated ebony.